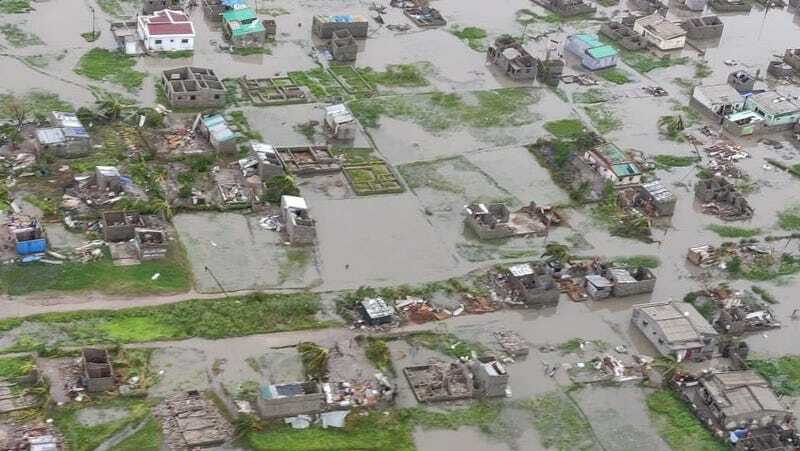 The cyclone destroyed 90 percent of Beira, Mozambique, estimates the International Federation of Red Cross and Red Crescent Societies. This cyclone was, indeed, unusual, as it’s the seventh cyclone in the Indian Ocean this season. That’s more than double the average for this time of year. Unfortunately, although the cyclone has fizzled out Mozambique’s Institute of Meteorology expects conditions of extreme rain, thunder, and wind to persist throughout the country until Thursday. 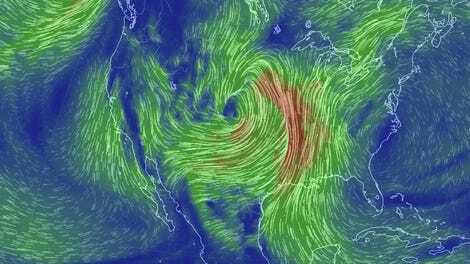 Now, that’s a scary cyclone. Meanwhile, the United Nations Office for Outer Space Affairs activated an international charter Monday, which should help agencies map out the damage and necessary response through satellite imagery. The United Nations is requesting $40.8 million in U.S. dollars for emergency relief. The European Civil Protection and Humanitarian Aid Operations has already allocated 150,000 Euros to Mozambique to provide shelter and health needs and another 100,000 Euros to help Malawi with relief efforts. So far, agencies estimate that the cyclone has impacted about 850,000 people in Malawi and Mozambique—half of whom are children. The flood waters have also taken down 145 houses and four major bridges in Zimbabwe, according to ReliefWeb. Schools and clinics have likely suffered extensive damage throughout the region, as have crops and local water supplies, per the World Meteorological Organization. Currently, healthcare and clean water are “high priorities” for government relief efforts, according to Al Jazeera. The cyclone has downed trees and cut communication throughout Mozambique. It’s hard to say whether climate change had an influence on this cyclone, which was big but not unprecedented for the region. 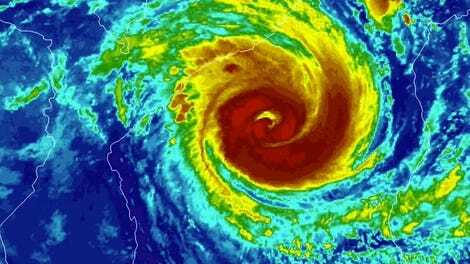 But the strongest cyclones have grown more common in the Southern Indian Ocean since 1994, according to a 2018 study, and their frequency is likely to continue increasing as our oceans warm. Overall, climate change is forecasted put more pressure on southern Africa in the future, through more heavier rainfall events and more drought. As Cyclone Idai demonstrates, governments will need to start preparing.